Fantastic!! One of a kind and one of the last large multi-parcel properties left in the area! 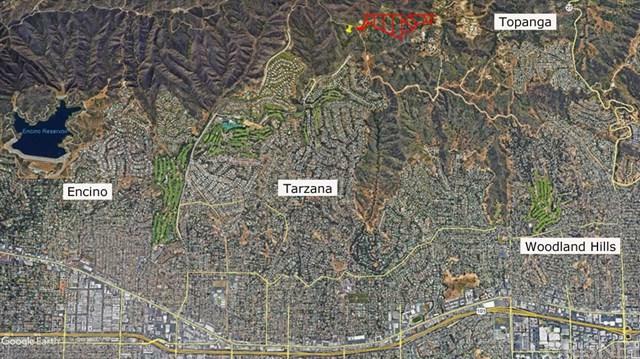 Significant mountain acreage totaling approx. 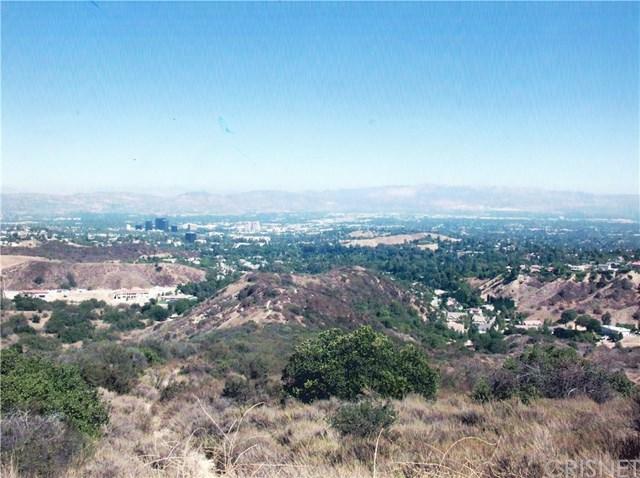 54 acres consisting of 8 legal parcels (4434-0008-008, 010, 011, 012 and 4434-007-032, 033, 034, 035). All lots are contiguous and have Certificates of Compliance. Property is uniquely located with direct access just mins from both Ventura Blvd. 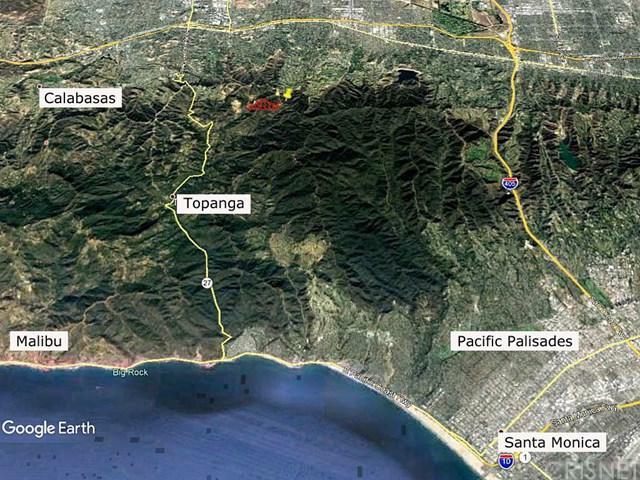 in the Valley via Mulholland Dr., and from PCH via Topanga Cyn on Santa Maria Road (private road). Property includes additional parcel (4434-001-012) with paved access. There are spectacular panoramic views of the Valley and surrounding parklands, with multiple naturally occurring potential building sites either for a pocket development, multi-home compound or secluded private estate. Property is also perfectly suited for equestrian use/horse stables and adjacent to Fair Hills Polo Club -- and the climate is ideal for agricultural use and/or micro-vineyards!